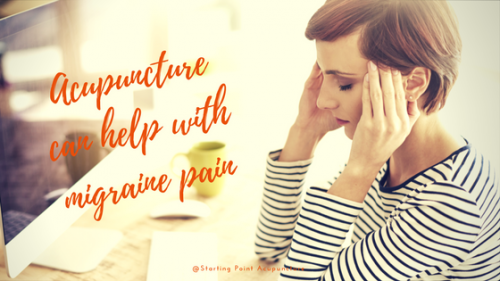 Looking for a natural migraine treatment? 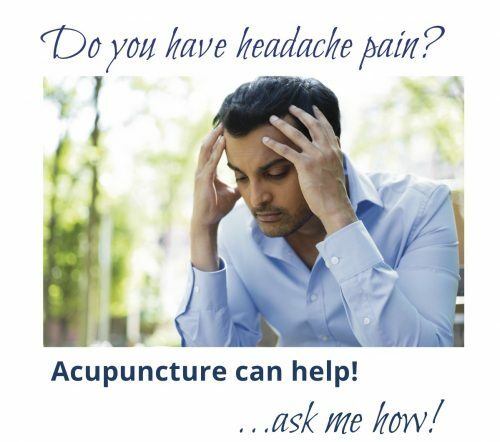 Studies show that acupuncture works. A sustainable, safe, and effective way to treat migraines. 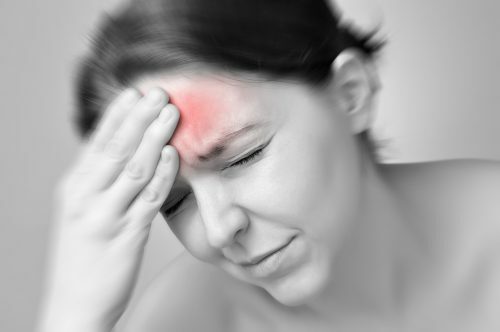 We are migraine treatment experts and have a high success rate in not only finding the cause of migraines but long-term treatment and prevention of your headache pain. 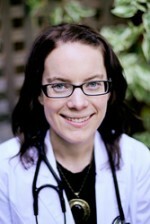 Ellie realized her passion was to help people regain their lives back, as she did from her care by natural medicine and acupuncture.